Property Profile: One- to two-bedroom units | 427 to 1,204 sq. ft. 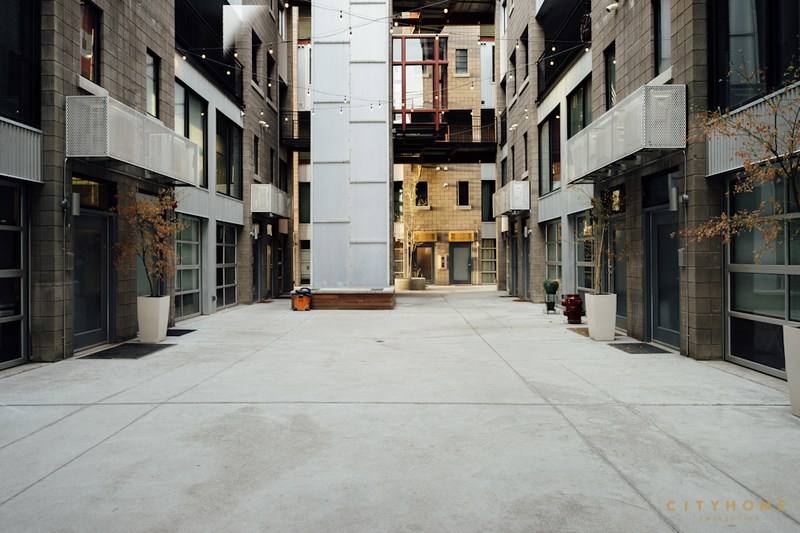 The Broadway Park Lofts rock a clean, modern, industrial vibe, with a delightful central courtyard that's accessible from all ground level units. 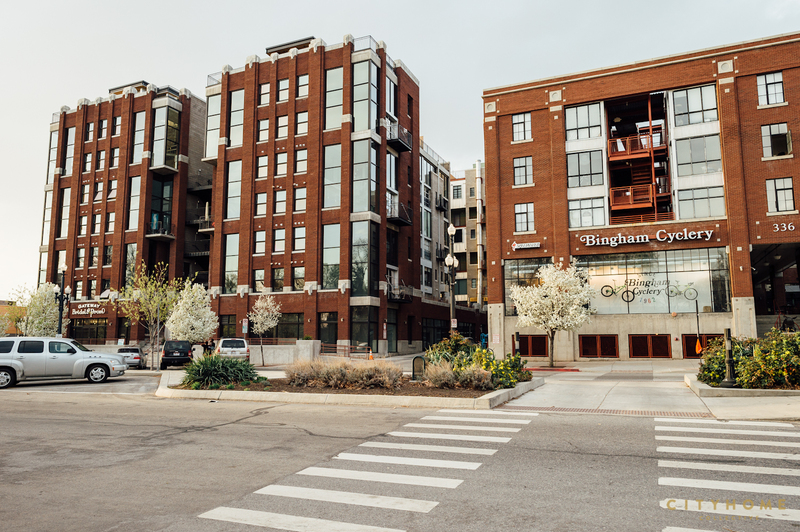 Each Park Loft unit comes with all those staple trappings of industrial loft living that you'd expect: metal, spiral staircases, stainless steel appliances, and dreamy garage door-style windows that allow you to open the whole place up to the outdoors--which brings us to this 'hood. Here, you'll be right close to Pioneer Park (which means you'll not have to worry about finding parking for the Twilight Concert Series or Farmer's Market come summer), Caputo's Deli, Bruges Waffles & Frites, Carlucci's Bakery, Pallet, and a whole slew of other delightful bites. A beautiful day in the neighborhood, indeed.